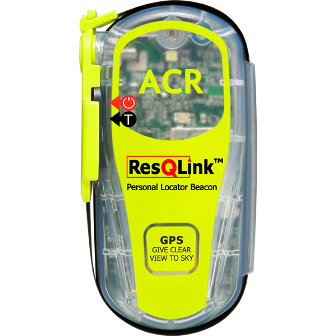 Small and mighty, the ResQLink™ is a full-powered, GPS-enabled rescue beacon designed for anglers, pilots and back country sportsmen. 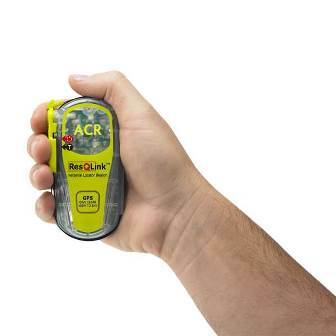 At 4.6 oz, the ResQLink distress beacon weighs less than a couple of energy bars. 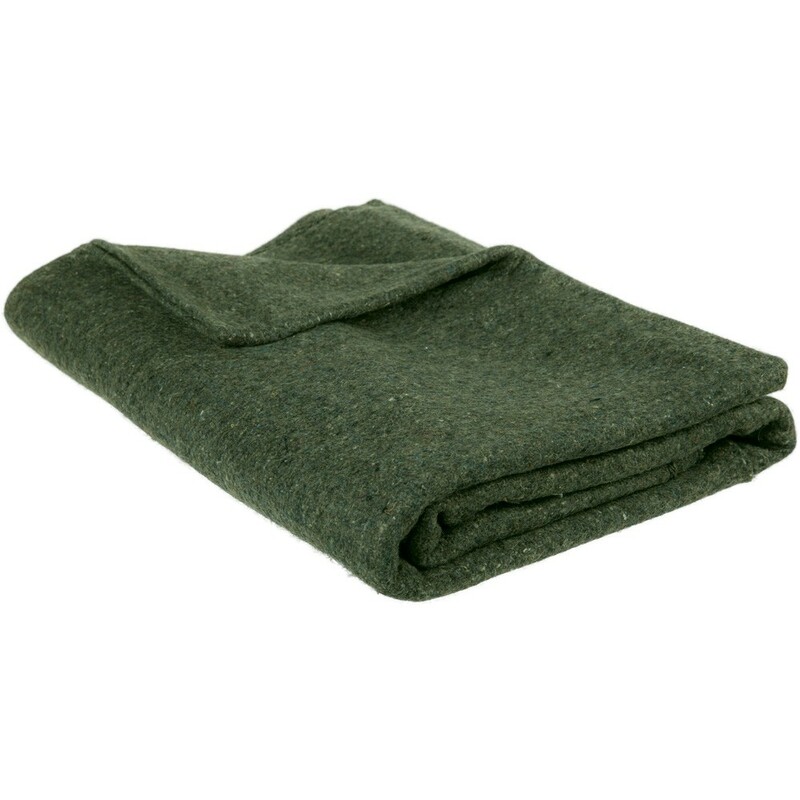 Topping just 3.9 inches, it’s smaller than the cell phone in your pocket. 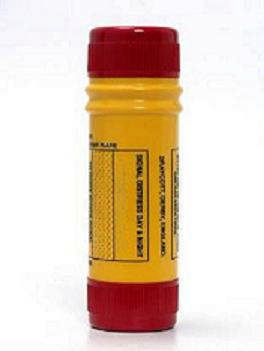 – Size 1.3 x 1.9 x 3.9” (3.3 x 4.8 x 9.9 cm) – Weight 130g – Class 2 (non-hazmat) lithium batteries – Replacement of the battery- Interval Replacement due six (6) years from date of manufacture or five (5) years after beacon is placed into service, whichever is first, or after emergency use – Battery, Operational Life Exceeds required 24 Hours @ -20°C – Storage -40°C to +70°C – Material Engineered polycarbonate blend – Color ACR-treuse™ (high visibility yellow) – Activation Manual – Operation 2 steps: deploy antenna, press ON button, giving clear view of sky – Waterproof 5 m @ 1 hr., 30 min 10 m @ 10 min. Factory tested @ 21C – Approvals Cospas-Sarsat, FCC, Canada, R&TTE, Australia, New Zealand. 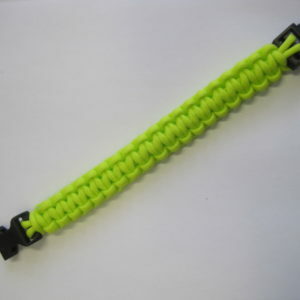 – Limited Warranty 5 years – Lead Free Yes – 406Link.com 220 self tests/12 GPS tests – Battery, Typical Performance 30 Hours @ -20°C – Radiated Power 5W (406 MHz), 50 mW +/-3dB (121.5 MHz) Exp 05/2023 This product is warranted against factory defect in material and workmanship for a period of 5 (five)* years from date of purchase or receipt as a gift. During the warranty period ACR Electronics, Inc. will repair or at its option, replace at no cost to you for labor, materials or return transportation. 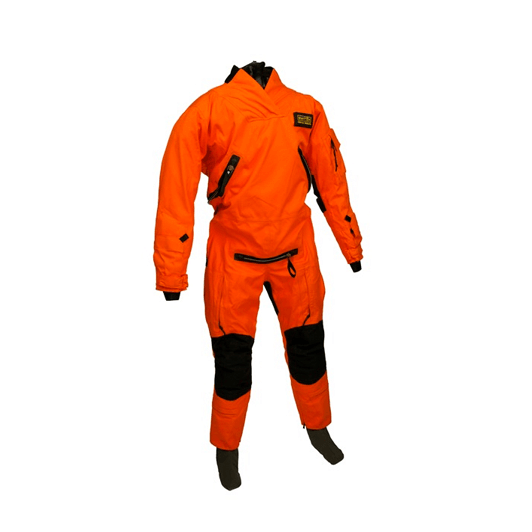 Package includes the following: PLB ResQ Link, Attachment Lanyard, Neoprene Flotation & storage pouch. Q: What do PLBs do? 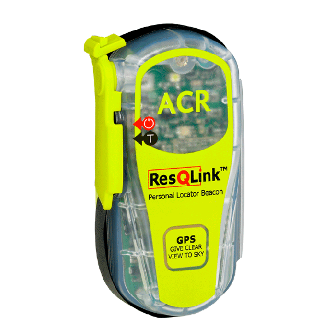 Personal Locator Beacons (PLBs) are distress radio beacons which transmit location information about individuals directly to Search and Rescue forces letting them know that the owner is in grave and imminent danger. Q: When do you use a Beacon? 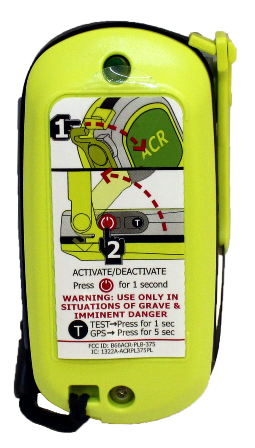 Most Search-and-Rescue (SAR) organizations instruct that beacons are satellite signaling devices of last resort, for use when all other means of self-rescue have been exhausted, where the situation is grave with imminent danger and the loss of life, limb, eyesight or valuable property will occur without assistance. Q: What is a UIN and where do I find it on the beacon so I can register my beacon? This is the Unique Identifier Number that is programmed into each beacon at the factory. The UIN number consists of 15 digit series of letters and numbers that make up the unique identity of the beacon. The UIN is on a white label on the exterior of the beacon. This number is also referred to as the Hex ID. Q: How do I register my beacon? 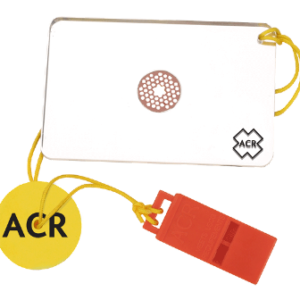 406 MHz Beacons must be registered with the National Authority of the country you live in. AMSA Beacon Registration Q: Can 406 MHz beacons be used anywhere in the world? Yes, 406 MHz beacons can be used anywhere in the world, including the Poles. 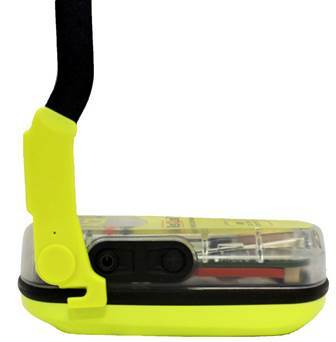 Q: Is there a subscription fee for beacon registration or rescue service? 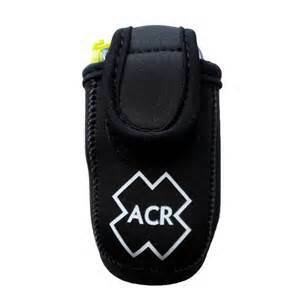 Beacon registration is free, should you ever have to activate your beacon, rescue is free in most parts of the world.